This interactive workshop aims to bring together leading academic scientists and researchers to exchange and share their experiences with more junior researchers who are, or aspire to be, in the field of cardiovascular disease genetics. Importantly, it seeks to provide an interdisciplinary platform for researchers to present and discuss their most recent results, challenges, concerns and future directions adopted in the wide field of CVD genetics. The meeting will inform, disseminate and promote research on CVD genetics, as well as facilitate interaction and collaboration between researchers working on different areas of CVD. The meeting is designed specifically to target junior researchers to help them along the road to become future leaders in this field. 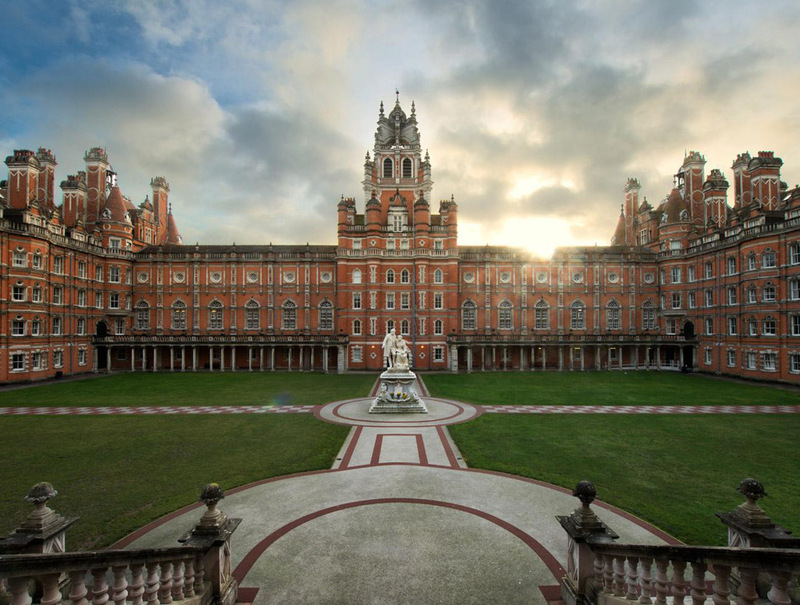 The workshop will take place in the Moore Lecture Theatre at the Royal Holloway University of London on Friday 22nd of June 2018. Please contact ioana.cotlarciuc@rhul.ac.uk for more information.